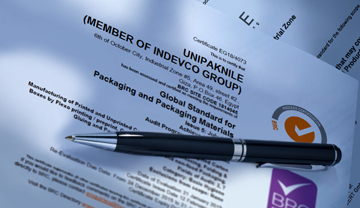 UNIPAKNILE Ltd is an international company and member of the multinational INDEVCO Group. 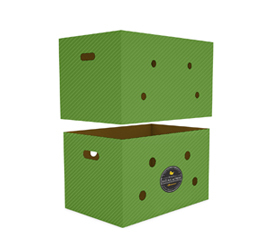 We specialize in supplying a wide range of industrial and agricultural corrugated packaging solutions, as well as delivery boxes and promotional displays. 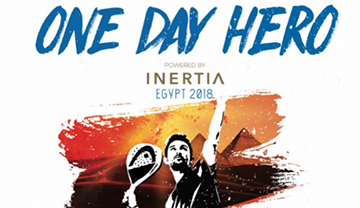 Established in 1996 and located in Cairo, Egypt, we deliver an array of paper-based products with high-quality finishing options, ranging from standard flexographic post-print finishes to high-resolution pre-print solutions and the latest in flat die-cutting technology. At UNIPAKNILE, our commitment to minimizing our environmental impact has led us to create packaging solutions from renewable resources, and to continually improve our manufacturing processes and systems. This allows us to deliver a sustainable, competitive solution to clients across the North African, Middle Eastern and European markets. 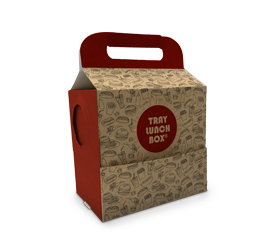 Our tray lunch boxes are designed for takeaway and deliveries to optimize your customers’ on-the-go experience. 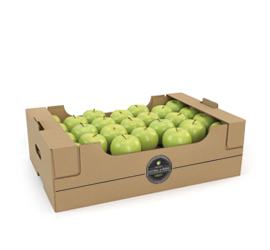 Our agricultural tray is known for its stiffness and is offered in various dimensions. 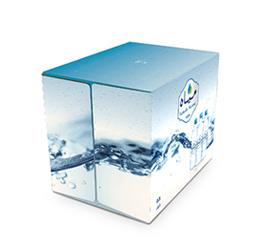 These wraps ensure protection of your bottles, gable tops, or tetra-bricks. 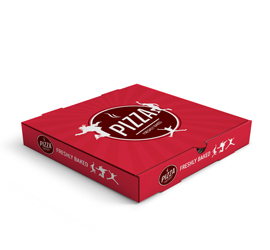 Our food contact approved pizza boxes are made up of superior grade raw material. The telescopic box is cost-efficient and may be customized according to style, size and color. 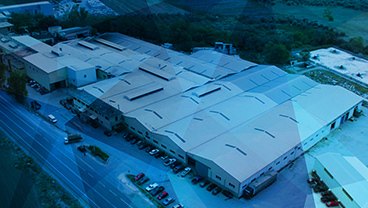 Our Innovation Center team builds the right solution for your needs. Digital samples within 60 seconds and physical samples for peace of mind. From offset pre-print options to the latest flexographic techniques. Fast, convenient ordering through our ICOS PRIVILEGE system. Global reach ensures timely international delivery. Customer service that is personalized to your business. 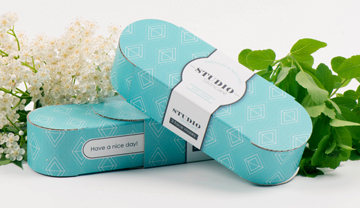 Need help selecting the right package for your product? Want details on the right specifications and finishing techniques for you? "In three words: Commitment, Experience and Quality." "We trust in UNIPAKNILE's consistency in everything they deliver to us and mostly the great commitment they have to find solutions to our needs." 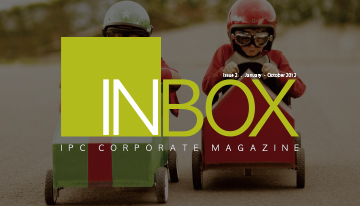 "Whenever we request a new design, we receive more than great options. Everytime!"